ALEXANDRIA, LA – The Texas Southern golf teams will kick-off the spring golf season by hosting the Texas SWAC Invitational Golf Tournament at Oakwing Golf Course in Alexandria, LA. The two-day tournament runs March 4 & 5th. This will be Kassandra Rivera’s first tournament since her national ranking from the Fall Season. 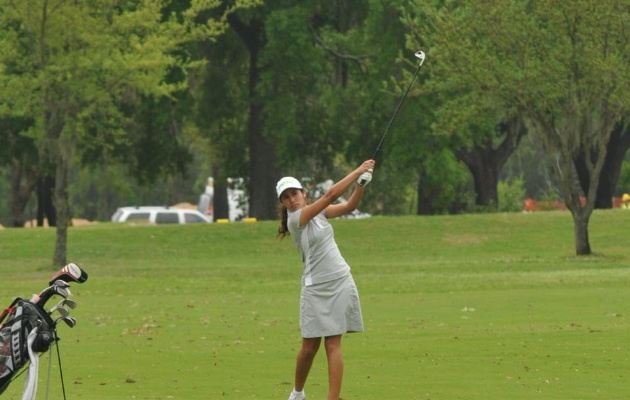 Rivera is currently ranked 6th in the nation among NCAA Division I players with a 71.63 average. She is the highest ranked college player in Texas and among student-athletes from an HBCU. Rivera’s low round of the season was 66 at the Prairie View A&M Invitational. William Wells leads the Tigers’ men’s team with a 76.63 average. His low game was 74 in the Black College Hall of Fame tournament in Atlanta, GA.